I did it! Yesterday evening at about 6.30 pm, I took my Russian studybook and rehearsed 3 ypoka. Taking into account that the book contains 24 lessons, it is not exactly something to be really proud of. I like some basic statistics and they tell me that I did 1/8 of the lessons. Which doesn't necessarily mean 1/8 of the study material and certainly not 1/8 of the time necessary to go through the whole book, as the first chapters start with cute, little sentences as Kто это? Что это? I feel some nostalgia when thinking of these first lessons. They look so easy now. Yet, at the time we were struggling with the cyrillic alphabet. It struck me yesterday evening that despite the holiday period, the cyrillic alphabet was still fresh in my mind. Don't ask me to have a short conversation in Russian, but I do master the cyrillic alphabet. Which is something, isn't it? 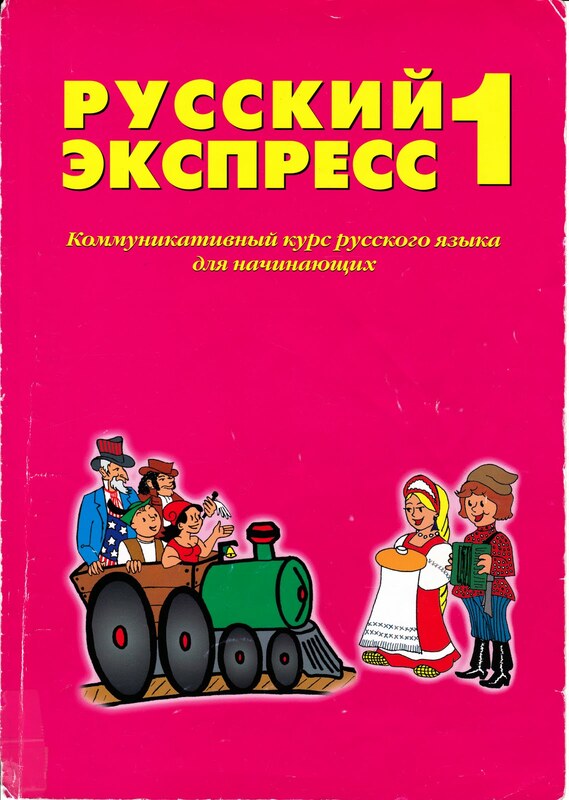 Anyway, for those interested, the studybook we used was Русский экспресс 1. I consider it a very good book. As of September, we will start with Русский экспресс 2. I'm a bit thrilled when I think about the new book. I am one of those fossils who adore to leaf through books in real, often a bit stuffy bookshops and I am indeed looking forward to holding a new, virgin (without my scribbled notes) studybook in my hands.